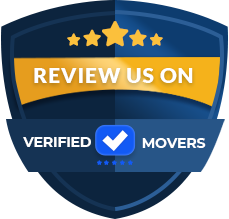 We are a full service moving company. Also, you can be sure that from beginning to end, your move will be coordinated by us. 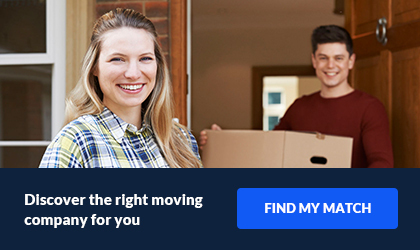 At All City Van Lines, we understand the difficulties involved in leaving your home and moving to a new residence. We would like to make this transition easier for you by helping you better organize your move. 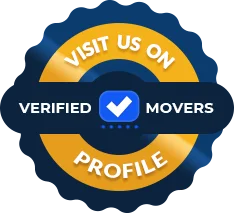 All City Van Lines is known as one of the most professional most reliable local relocation service representatives in the New Jersey and New York area. We operate a large fleet of vehicles, which handle local household and commercial good moving on a daily basis. We traing every member of our professional staff in all aspects of the local move. Our packers arrive to your pick-up location equipped with any size carton and material that you may need. A field supervisor, or Foreman, monitors each move and is available to answer any questions you may have. This occurs while your relocation is taking place. Additionally, the foreman will be your contact the day of your relocation. He will provide you with any information you request, inform you of the rules and regulations, supervise the team and ultimately be your contact with the base of operations. Our personnel are not only knowledgeable packers, movers and drivers, but also polite gentlemen that you will be happy to have in your home.